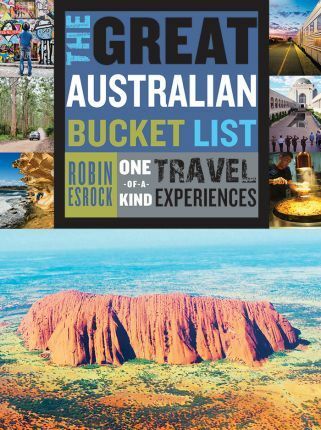 Robin Esrock is one of the world's most recognisable travel journalists. His stories and photography have been published in major publications worldwide, including The Chicago Tribune, The Globe and Mail, MSN.com, National Geographic Traveler and The Guardian. The creator and co-host of the 40-part series Word Travels, Esrock has seen his adventures broadcast in over 100 countries on Travel Channel and National Geographic International. A pioneering blogger and popular speaker, he is the bestselling author of The Great Global Bucket List. Robin lives with his wife and family in Vancouver. Visit him at www.robinesrock.com.